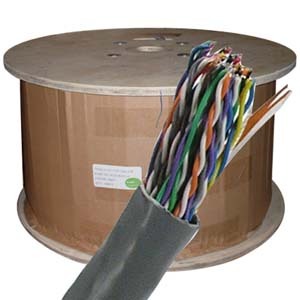 For heavy duty telecom work, you need a powerhouse network cable. 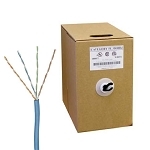 Something like the BestLink Net CAT5E UTP 25-pair CMR Cable fits the bill—packing 50 copper conductors paired up to deliver high speed data and voice transfers. 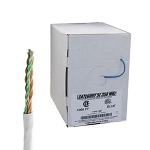 Applied mainly in telephony, the Best Link Netware 25 pair cable is used to extend telephone voice systems and can even run the backbone wiring to connect telephones. 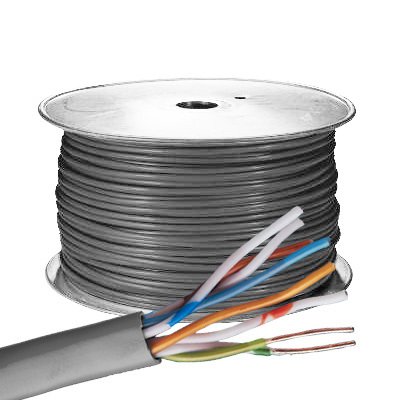 CMR Rated, this Category 5E UTP audio cable is flame retardant and won’t let fire spread if such an event occurs. 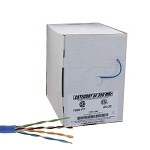 Due to its weight, this item may have to ship by Freight LTL.